The Cobb County Public Library System has expanded its operating hours. As a result of the budget increase voted this year, hours that were reduced in 2011 have been restored, and opening times at a number of branch libraries are earlier. 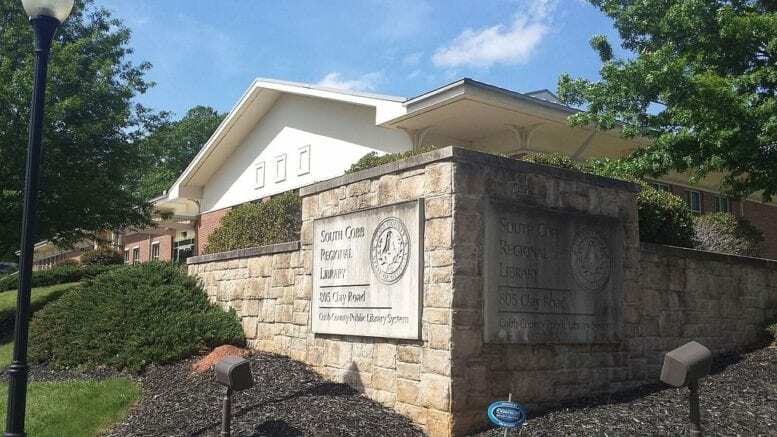 The four smaller libraries, Acworth, Lewis A. Ray, Sibley, and Sweetwater Valley, are now open Thursday and Friday from 1 p.m. to 6 p.m.
Library hours were one of the main points of discussion when the Cobb County Board of Commissioners adopted the new budget and increased the millage rate last July. The Thursday and Friday opening time will be 10 a.m. at the large libraries – Switzer, West Cobb, Mountain View, South Cobb, East Cobb and Sewell Mill – and mid-size libraries – Gritters, Kemp, Kennesaw, Powder Springs, Stratton and Vinings. Thursday and Friday hours at the large and mid-size libraries will be 10 a.m. to 6 p.m. The four small libraries – Acworth, Lewis A. Ray, Sibley, and Sweetwater Valley – will be open Thursday and Friday from 1 p.m. to 6 p.m.
Saturday hours will change to 10 a.m. to 5 p.m. for all Cobb libraries, except for the Windy Hill location, which will have no changes in its schedule of Monday-Friday of 9 a.m. to 5 p.m.
For complete information on individual library branches visit this page on the library website. 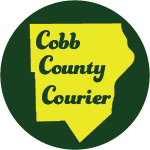 Be the first to comment on "Cobb County Library system expanded hours"